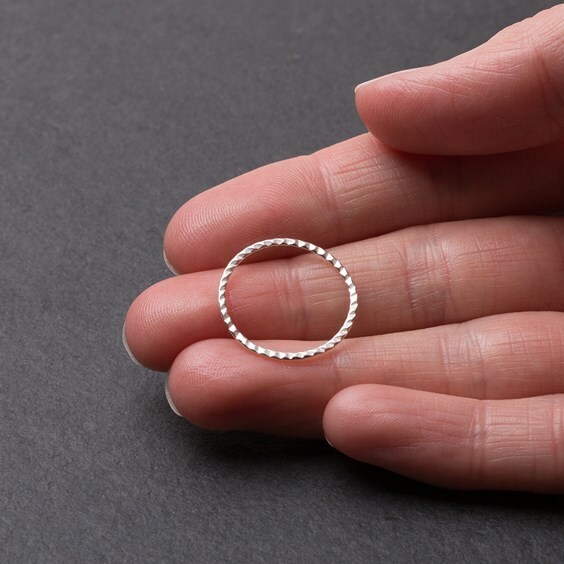 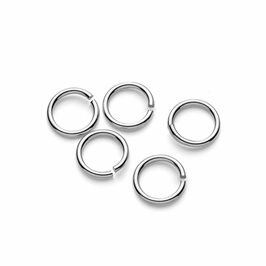 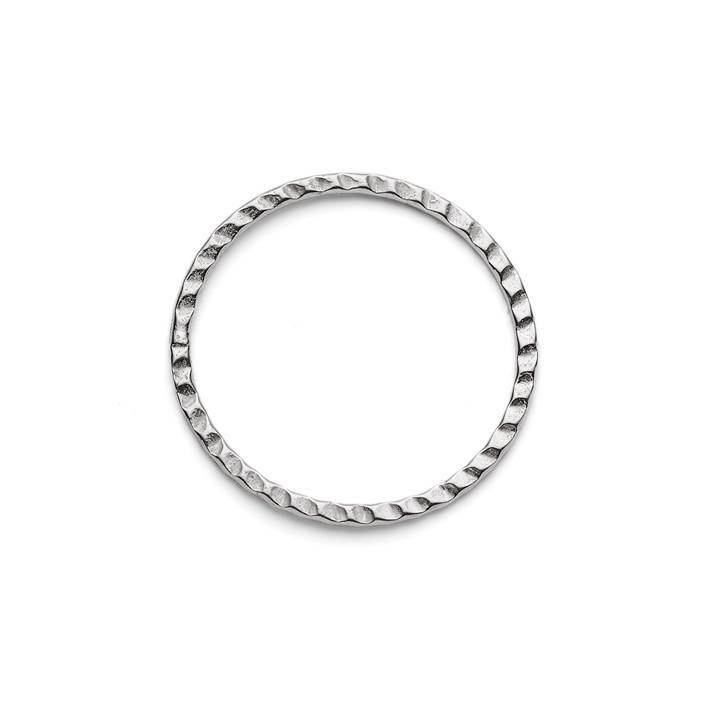 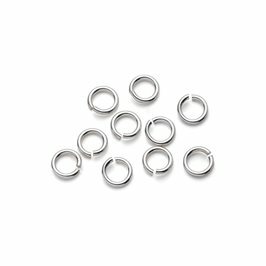 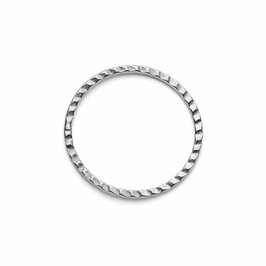 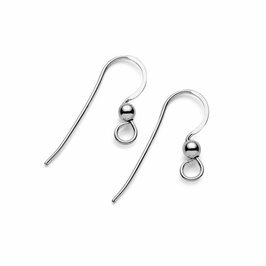 These sterling silver textured hoop connector links measure 21mm in diameter. 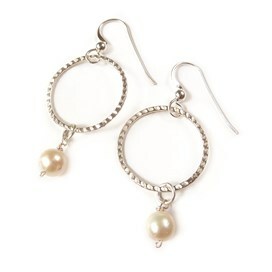 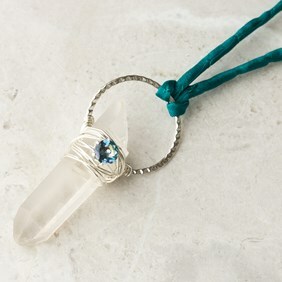 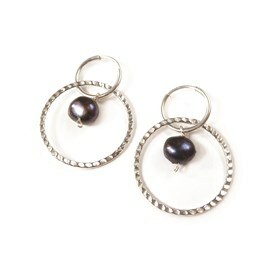 They are super-versatile and they can be a great addition to your jewellery creations. 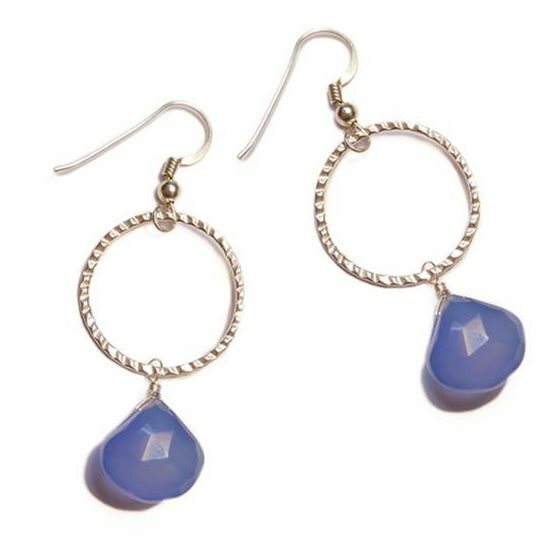 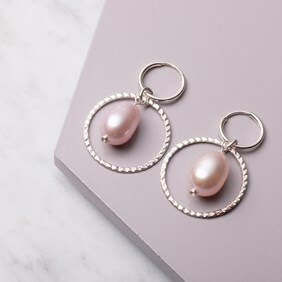 They have an attractive, almost faceted texture to them which makes them twinkle and sparkle in the light, adding texture and an extra depth to your designs. 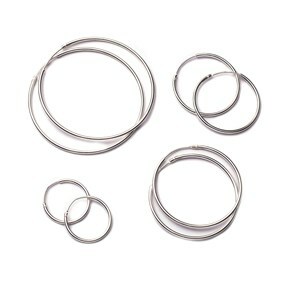 Use them to separate lengths of strung beads or chain, use them as a sort of bead cage where you wire-wrap beads into the centre or hang wire-wrapped beads from the bottom to make a focal pendant or earrings. 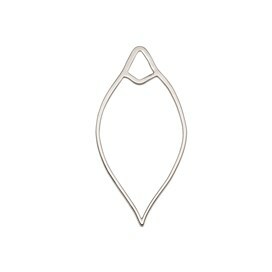 They provide a bold, contemporary look and the possibilities are endless!